Founded in 1995, the South East Eventers League is the UK's oldest regional eventing league. We are celebrating 29 years of supporting riders, owners & events through the added value of SEEL's rewards. The committee is made up of volunteers who wish to put something back into our sport which includes organisers, riders and volunteers. This year we welcome back ‘Vardags’ as our title sponsor. We are looking forward to the 2019 season and are very grateful for the continued support of our generous sponsors. Good luck to all you contenders setting your sights on a prize-winning season. Please note that the rules have been amended for 2019 All riders registered and/or horses stabled, in Kent, East Sussex, West Sussex, Surrey, Hampshire, Berkshire and Essex can accumulate SEEL points according to SEEL rules, but only from qualifying SEEL events. 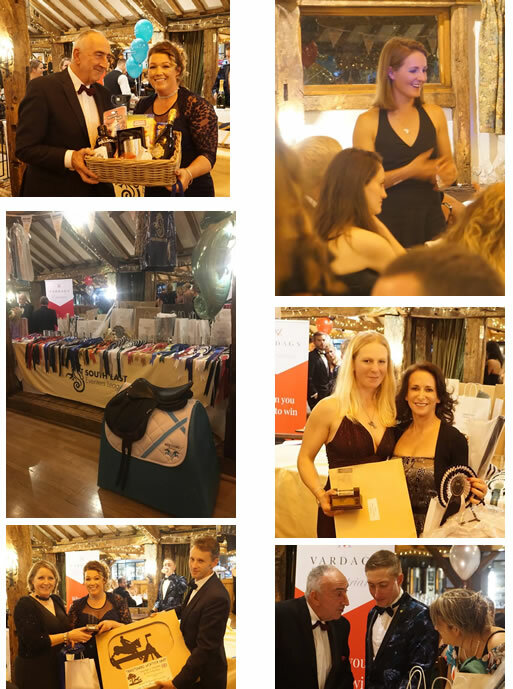 The prizes for all rankings will be presented at The Seahorse Ball on November 16th at the High Rocks, nr Tunbridge Wells. We look forward to seeing you all again this season!